@BifBangPow: Walk Through Another Dimension with this New The Twilight Zone Door Decal! 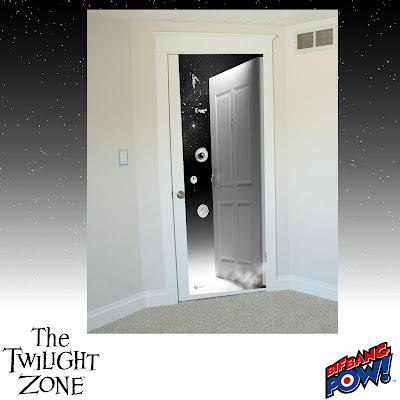 Walk Through Another Dimension with this New The Twilight Zone Door Decal! The Twilight Zone Doorway to The Twilight Zone Door Decal is available for pre-order now at Entertainment Earth. Order yours today before it leaves this dimension forever! See more of our The Twilight Zone products here!